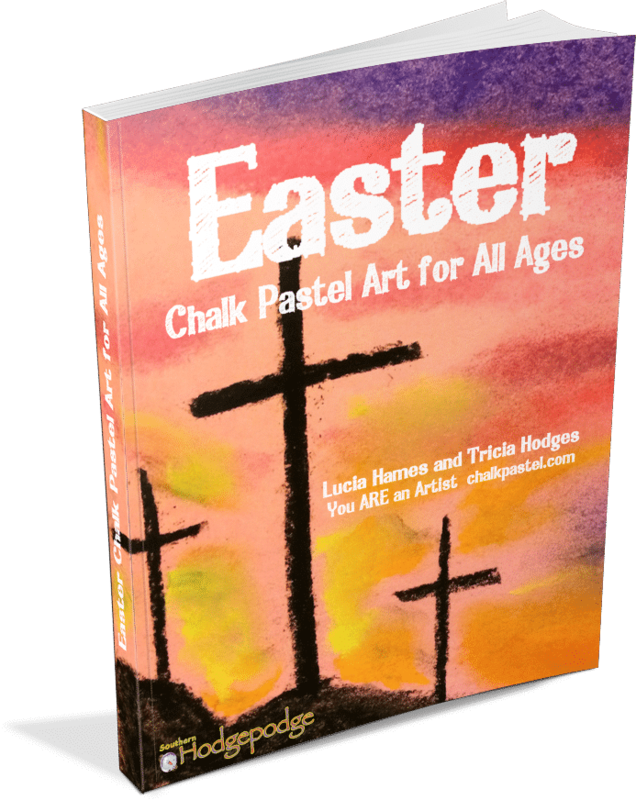 Easter Chalk Pastel Art for All Ages - You ARE an ARTiST! 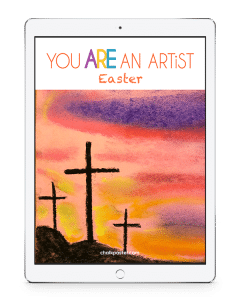 Celebrate Easter with art! Easter Chalk Pastel Art for All Ages is now available for beginning or continuing art lessons in the chalk pastel medium. How Can You Use These Easter Art for All Ages Tutorials? Celebrate Easter with art! 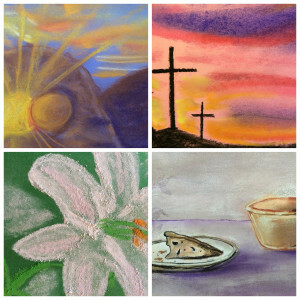 Give art work as gifts or Easter cards! Create a spark of interest in your students! Do you and your artists learn best with video art lessons? You might like Nana’s Easter Video Art Lessons. 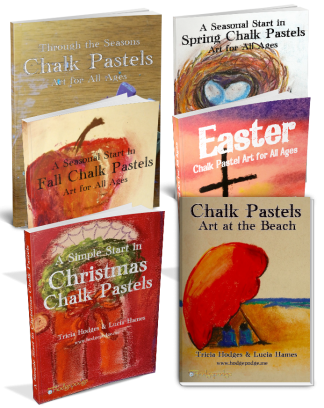 Our Easter Chalk Pastels ebook art curriculum is included as a bonus!